Your customer will now have the ability to truly charge their devices on-the-go wherever they find themselves in need of battery power, without cords and without ever giving up their control. 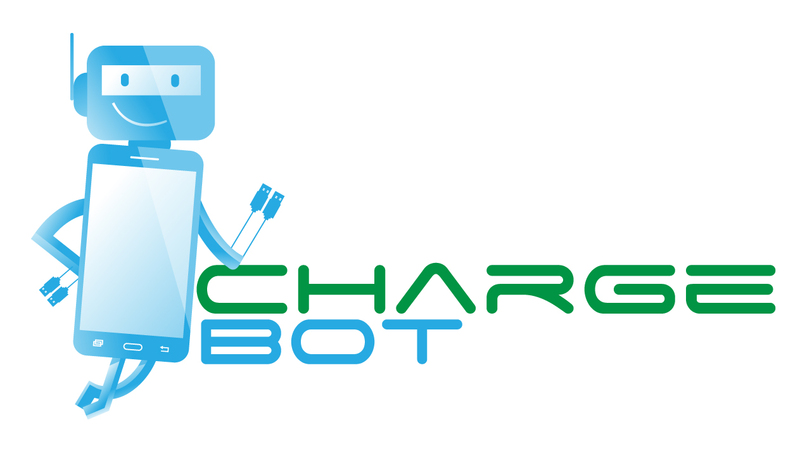 Charge Bot can enhance your customers' experience in your venue. By giving them the freedom of mobile power, Charge Bar vending machines will allow your guests to experience all that your venue has to offer. I'd like to partner with you!